Bernard Denis Julien (born 13 March 1950) played 24 Tests and 12 One Day Internationals for the West Indies. He played in England for Kent and joined Packer's World Series Cricket in 1977. 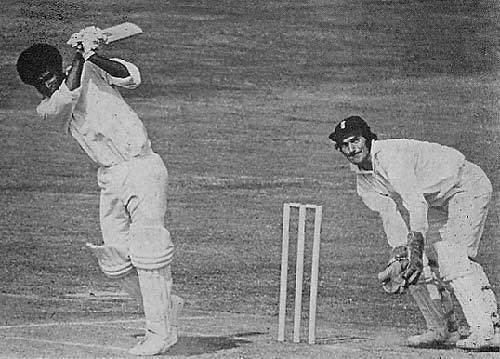 Julien scored a century at Lord's Cricket Ground vs England in the 1973 series between the teams. 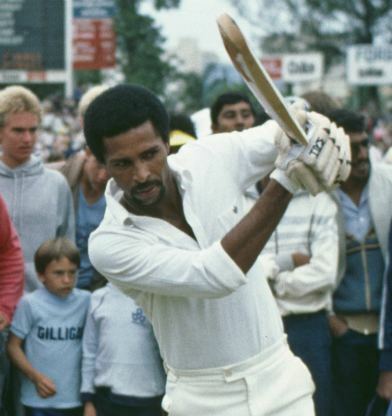 Julien's international career came to an end after he joined the rebel tours to South Africa in 1982-83 and 1983-84, defying the international sporting boycott of the apartheid state.